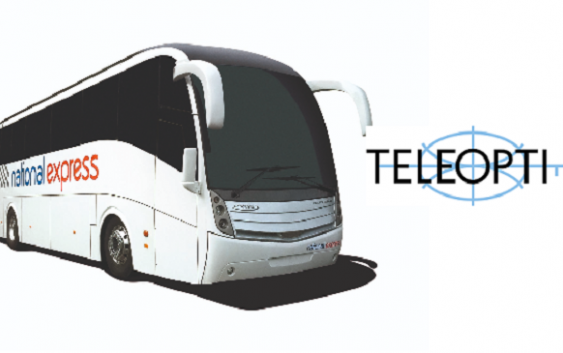 Teleopti announced today that National Express, the largest operator of coach services in the UK, is using its workforce management (WFM) solution to create schedules for over 160 frontline employees, working complex shift patterns in its customer service centre. The National Express contact centre supports ticket sales and assistance to customers of its bus and coach services every day of the year. The customer service teams also manage online queries. The customer service centre handles between 1800 and 2000 calls a day, increasing to 2500 at peak times holiday times or in bad weather. Teleopti’s cloud-based, automated WFM solution enables managers to adjust schedules quickly and easily to meet customer demand. 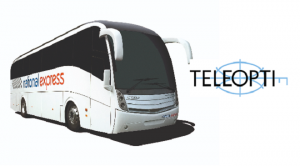 Nick Smith, UK Business Manager at Teleopti concluded, “For companies like National Express where the contact centre is the hub of operations, a high degree of flexibility is required to ensure staff availability to respond to customer demand.